Ask for a free consultation, now! 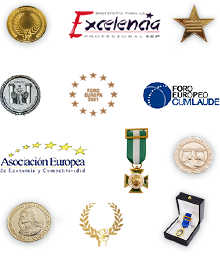 More than seven international awards won. Professor and keynote lecturer at university and scientific events. 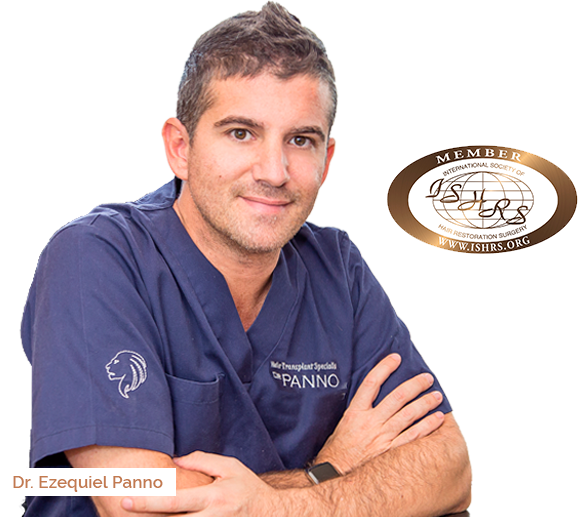 More than 17 years of dedication and experience specialising in hair transplant. Using the most high tech surgical equipment. Member of the OMC, EBA, SILATC and ISHRS. With our own established techniques which are less invasive including nanoFUE. With an experienced talented technical team. Creator of the first ever Academy for specialist hair transplant technicians. Fill in your contact details for more information. Visit our Youtube channel to see more videos of satisfied patients.